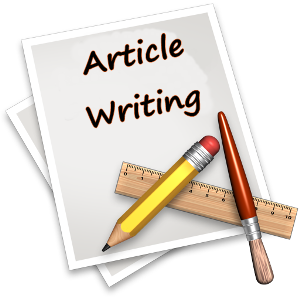 After order confirmation for Article Writing Services Upto 250 Words, our Article Writing Service representative will be in touch within 12 business hours. So you email us directly to goodfluteu@gmail.com include your needed requirements. So we can prepare the best content for you. In addition we try to discuss your over-arching needs. Marketing objective as a business. So we can also try for best match our capacity towards exceeding these objectives. Great service thanks alot. Huge service at this price.